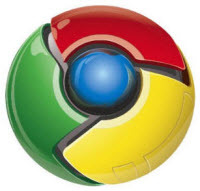 Google Chrome is one of the most widely used web browser throughout the globe. It is being used by millions of users surfing the internet. It is being used on desktop computers and on different types of mobile devices such as tablets and Smartphone’s, as well. Which Antivirus You Should Use? Everyone wants to protect his or her PC from all types of viruses, malware, rootkits and all the other threats and for that they use Antivirus. Antivirus is software that detects and protects PC from all possible types of threats. There is not just one Antivirus software but you will find plenty of antivirus software by different companies. Everyone has its unique features and virus protection system. Read moreWhich Antivirus You Should Use? Firefox is out with its latest version of browser Mozilla Firefox 17. 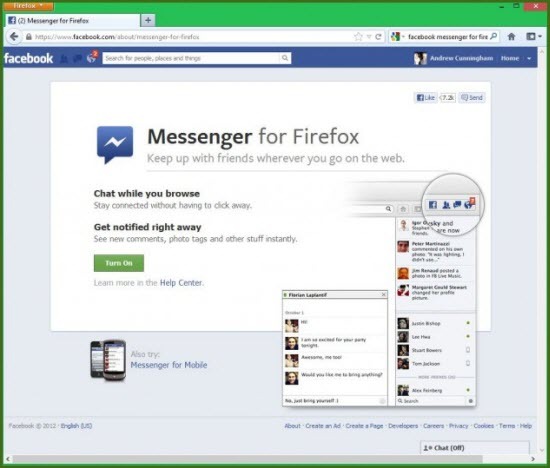 The unique and exclusive change in the browser is that it will have Facebook integration directly from the browser. The users can manage, chat, and see notification of their Facebook account directly from the browser they do not have to switch between opening and closing of tabs. As Halloween is near MacXDVD presents various Halloween offer is giving its MacX DVD Ripper Pro software completely free and providing 70% off of its best selling products. All you have to do is to get a coupon code and get it pasted while you buying the product. Firefox 16 is finally out. Yes, Mozilla has come out with the latest version of Firefox. 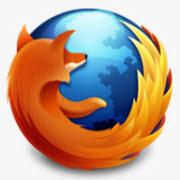 Mozilla Firefox 16 has been launched which carries many useful changes and updates than its previous predecessor. Free DVD burning software is the way to go if you don’t want to pay for burning software applications. They may not look as fancy as paid software but they work just as well. You can say that these software programs only lack the aesthetic appeal but they can do the job very well nonetheless. There are two giveaway offers from Digiarty MacXDVd. One on MacX HD Video Converter Pro for Windows which was initially for $39.95 is now available for Free and another on MacX iPhone DVD Ripper which was initially for $49.95. 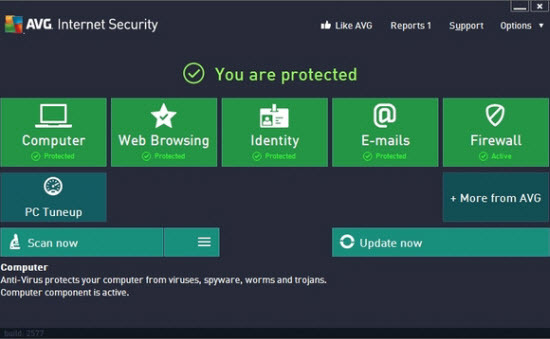 AVG has upgraded all his protection software to a new level. All the new software’s are named as 2013 edition. The unique feature is that it has made available both free and paid upgrades. AVG has changed the interface completely and made it much easier to use. Mozilla has launched its latest browser and now you would get have Firefox 15 for PCs, Tablets and as well as Smartphones too. Mozilla Firefox 15 comes with many new features and has done many improvements over its earlier version to give you a smoother and more enhanced browsing experience. Back to School Giveaway offer for all school students, college students and teachers to get uRex iPad DVD Ripper absolutely free and watch your favorite videos on your iPad.